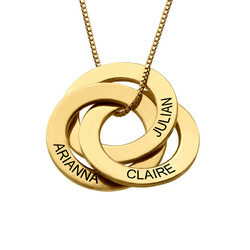 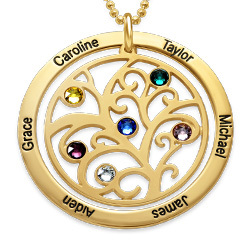 Celebrate your precious children every day with the All My Children Floating Locket. 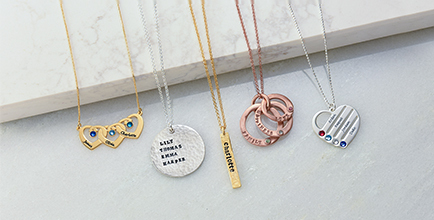 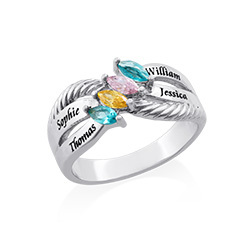 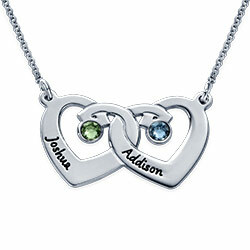 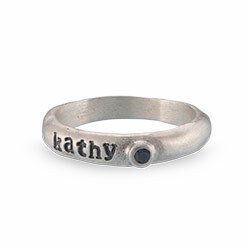 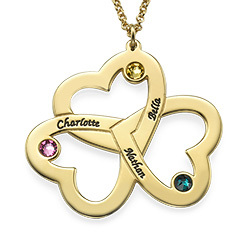 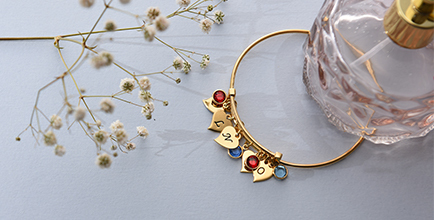 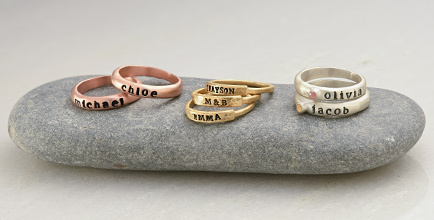 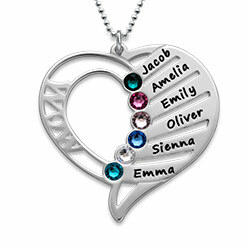 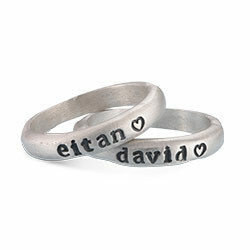 You can add two silver charms – choose from a boy or a girl and then combine it with two birthstones of your choice. 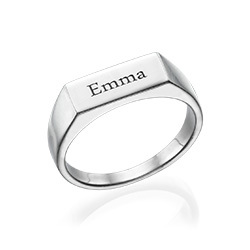 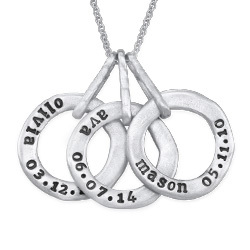 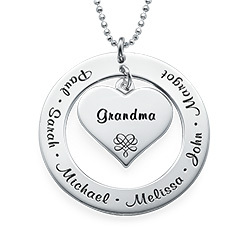 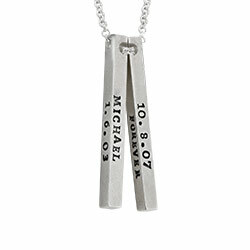 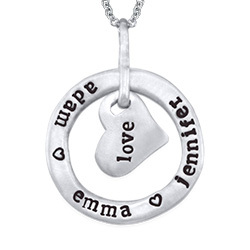 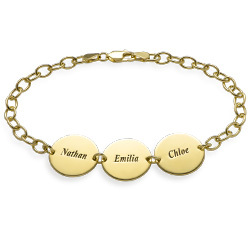 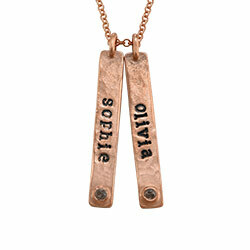 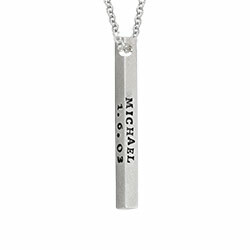 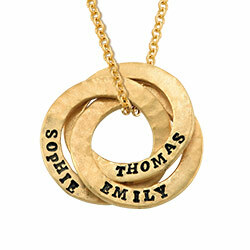 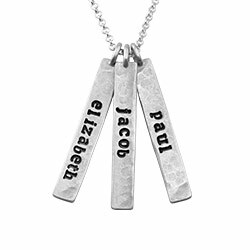 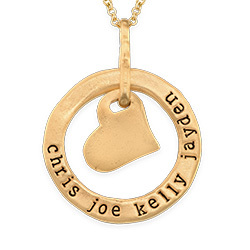 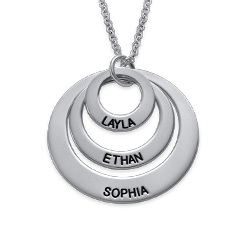 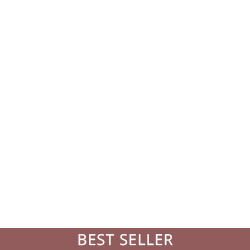 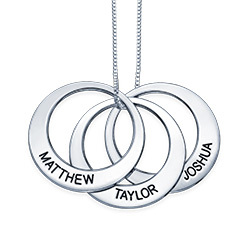 The silver disc of the locket can be engraved with up to 20 characters of your choice. 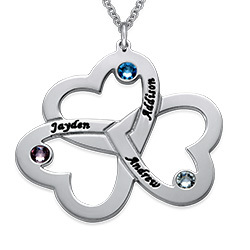 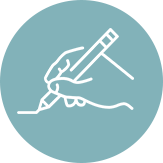 We recommend you children’s names or meaningful words that show how much you love them. 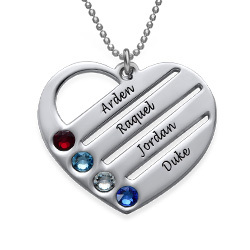 The look of the locket is completed with a stainless silver chain.